I spend a lot of time enjoying the woods and water of Eastern North Carolina. Spring, summer, winter and fall there is always something to do. Spring time brings turkey hunting and topwater redfish. Most of my summers are spent on the flats of Morehead City searching for redfish and preparing for tournaments. My favorite time of the year, fall is consumed by deer hunting and the occasional trout fishing trip. Winter means duck hunting and hunting club work days. So when I find any item that is versatile enough to be used in all my ventures I am impressed. 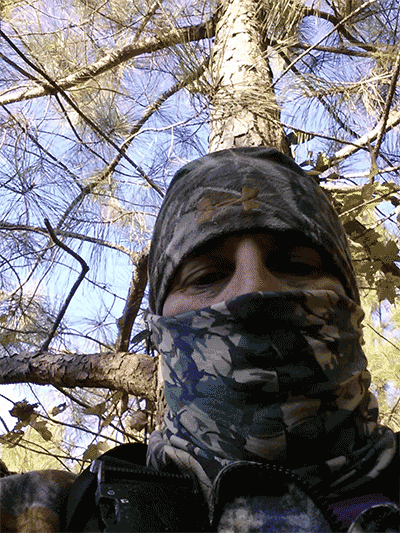 My camouflage Hoo-Rag conceals my shinning face from the lasersharp eyes of a turkey, deer and ducks. 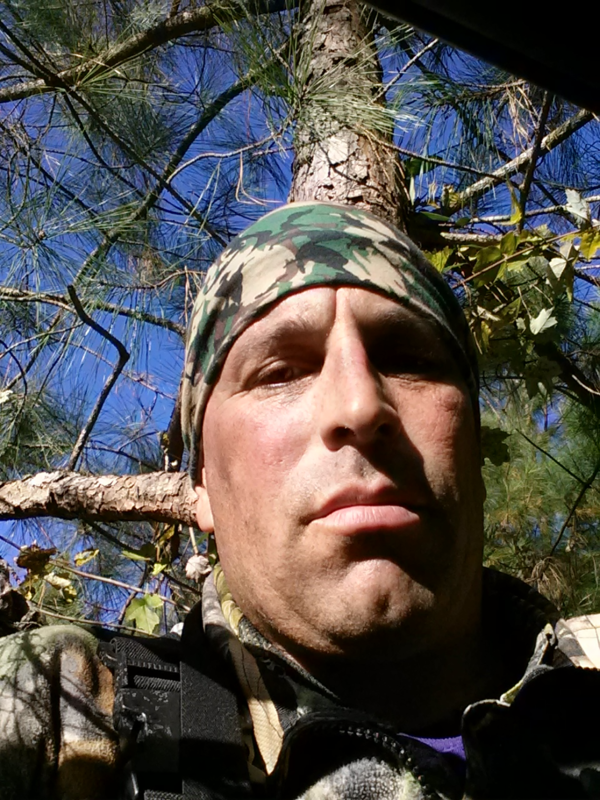 Also when I wear my Hoo-Rag as a face shield, the light weight breathable fabric does not fog my optics up when hunting. It blocks the harmful UV rays from my neck and bald head during the blistering dog days of North Carolina?s summer. My Hoo-Rag provides wind blocking protection by shielding face, neck or head from the chapping effects of all day exposure to wind. In conclusion, Hoo-Rag has many styles to choose but for my dollar the camouflage Hoo-Rag gives me a lot of bang for my hard earned dollar.